PRODUCT INFORMATIONS: Brand new boxed and comes as 4 paper panels. Design: Disney. Main colour: Black and White. Finish: Matt. Brand: KOMAR. 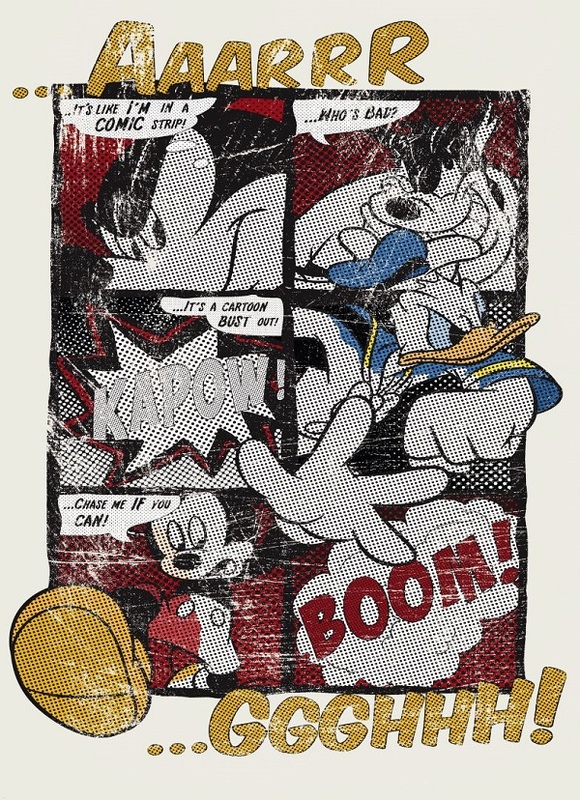 Serch tags: Cartoon, Disney, Mickey mouse, Black and white. 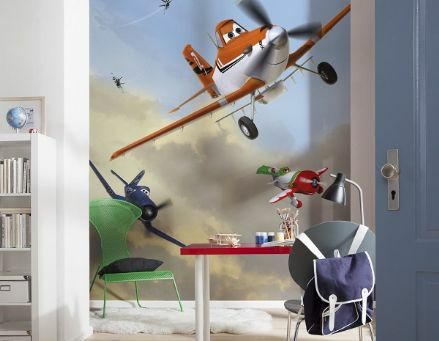 Children's wall art, wall covering. 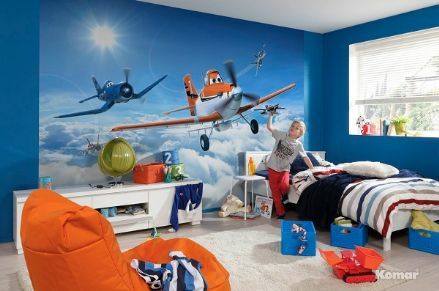 Giant wall mural for kids or nursery room. 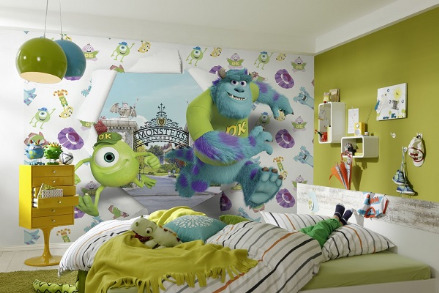 Boys and girls room decor, wall murals, photo wallpapers, disney wall mural wallpapers. Lowest price, worldwide shipping.